BusinessCo Hosted PBX and Business VoIP services are NBN ready and at the forefront of IP technology. Our solutions are specifically designed for SME businesses requiring enterprise grade services at ultra-competitive prices. Connect to One of Australia's Leading Hosted PBX Providers. 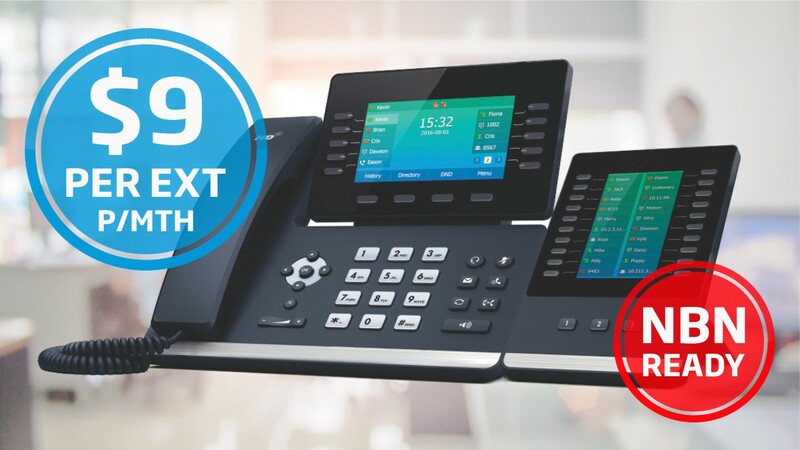 With an Extensive Network Here and Overseas, Our Hosted PBX Systems Have an Uptime SLA of 99.999% and Utilise Some of the Best Technology Available. Minimal Capital Expenditure, No Phone Line Rental and Cheap Call Rates. Enterprise Grade Features and Functions That Will Transform Your Business Communications. Completely Portable with Immediate Provisioning, Inbuilt Redundancy and Business Continuity Features.